Dana is a full time pharmacist. 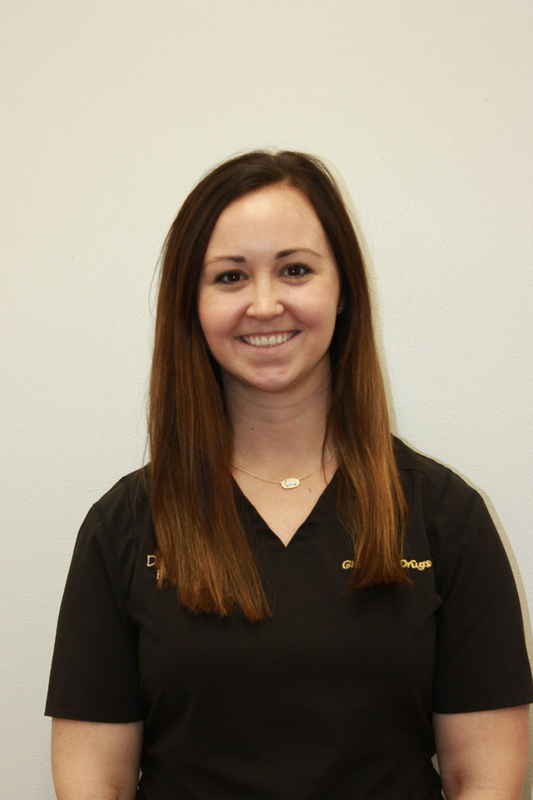 She attended pharmacy school at Xavier University of Louisiana College of Pharmacy and graduated in 2014. She is from Kentwood, Louisiana and is the mother of two beautiful girls.